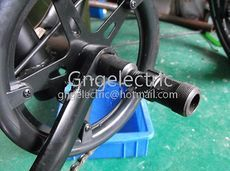 Freewheel clutch system allows you to pedal the bike without turning the motor. Meanwhile, you don't need to pedal while the motor is running. 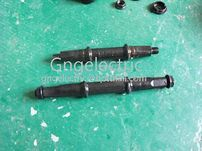 Much higher efficiency than hub motor as you can shift gears. 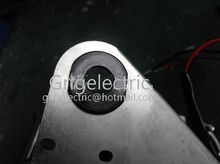 In addition, motor can run at high rpm (Most efficient) thanks to the reduction system. 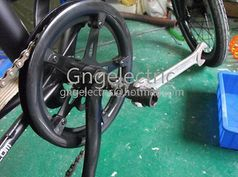 You can pedal and use the motor at the same time to increase power. 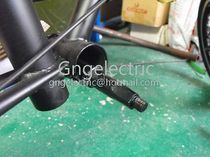 Designed for all 68 mm bottom bracket bike, which is the commonest type bike frame. Unlike conventional hub motor and side mounted kits, the center of gravity of mid drive kits are low and right in the middle of the frame. 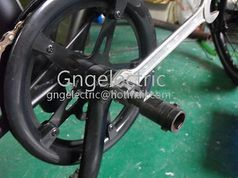 Thus, you can handle the bike comfortably and easily. 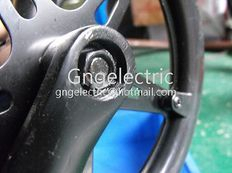 You can obtain high top speed and high torque for climbing hills by choosing the right gears. 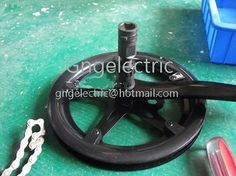 Light weight: the freewheel crank system is made by aluminium alloy and the mounting bracket is simple and clean. 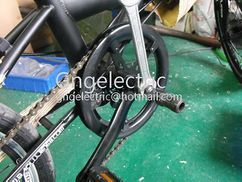 Thus you will only add extra 2-3kg to your bike normally after replacing the old crank set and bottom bracket. Easy to install: Only basic techniques are required and you can ask for our help online. 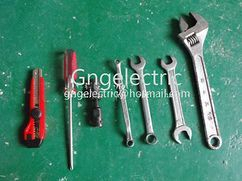 Basic tools including spanner, screw driver and crank puller are needed. 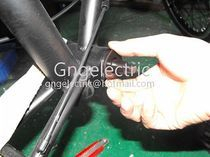 To install the kit, the bike should have 68mm BB. 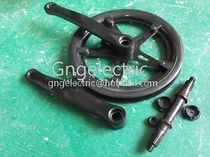 If your bike have 73mm BB,please contact us for the 73mm BB. Also note the place of suspension joint. 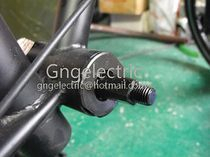 This kit cannot be installed easily if the suspension joint is behind of the BB. 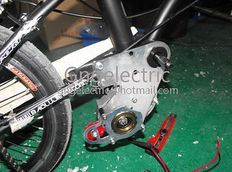 Finally make sure the existing brake can handle the extra power. 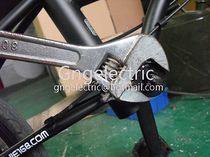 For unsealed BB, use a large spanner to unscrew the BB cap on the crank side. 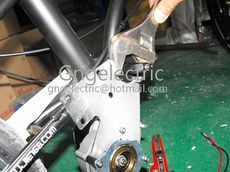 For bearing sealed BB, use bottom bracket tool to unscrew. 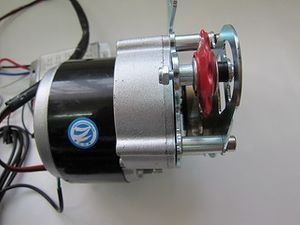 Replace the spindle with a longer one that included in the kit. 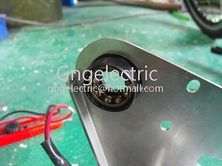 Step 6 – Mounting the motor bracket. Make sure the crank wheel and the motor sprocket line on the same plane. 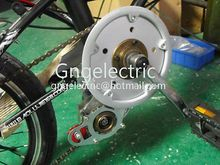 If not, use some metal rings or BB spacer in between the bike and motor plate to align chain. 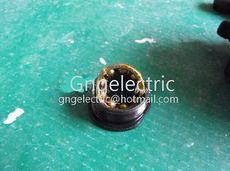 Plug in the corresponding plastic connector for throttle and controller. Connect the controller to the batteries. Then make final inspection and adjustments, and you are ready to go! Click here to check out more complete conversion!